Acne is not limited just to your face. Whether it is a cluster of whiteheads on your chest and back during the humid summer months or the occasional zits at the point where sweat and oil accumulate right under your favorite bodycon dress – the struggle with body acne is pretty real. “How can I get rid of these?” If that’s what you are thinking right now, here’s a list of body washes to help you deal with body acne. Scroll down. Note: Not all body acne respond to products in the same way. Some may go away with salicylic acid, and some may need tea tree oil-based products. Find out which ingredient is working for you and then buy a product. This is a very effective and gentle body wash. It contains salicylic acid that can clear acne with regular use. It prevents breakouts on your chest, shoulders, back, and other body parts without irritating your skin. It gives a foamy lather and does not clog your pores. 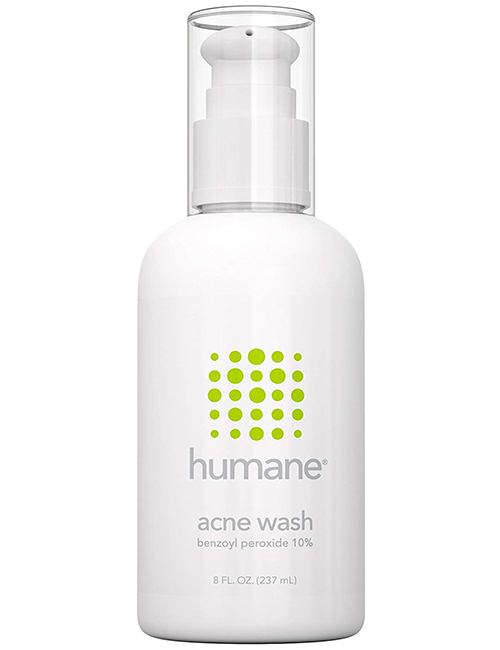 This body wash is medicinal grade and contains just a few basic ingredients for clearing acne. And that’s why it is best for those who have highly sensitive skin. Your skin will not develop any adverse reactions to this product. It is a very potent formula that helps clear acne without giving you new ones. 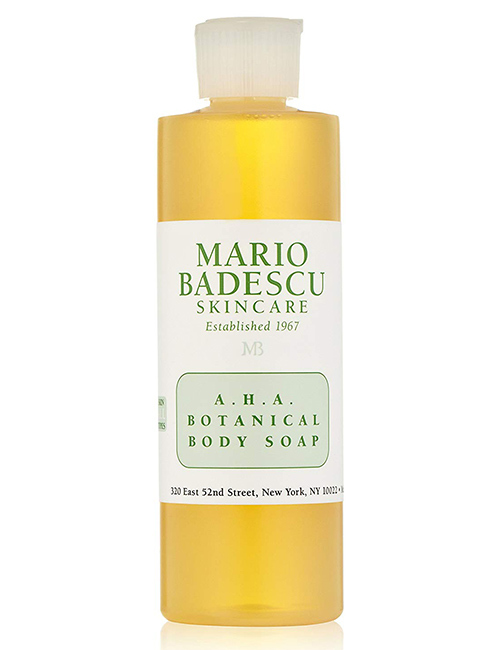 This body wash contains 2% salicylic acid that exfoliates your skin and cleans the pores. It foams well and clears all the dirt from your skin. 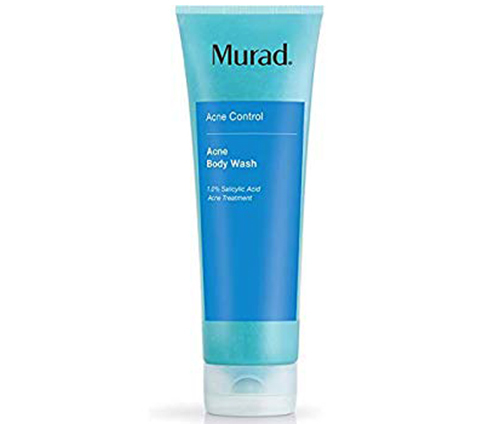 It works pretty effectively in clearing acne and has a pleasant fragrance. 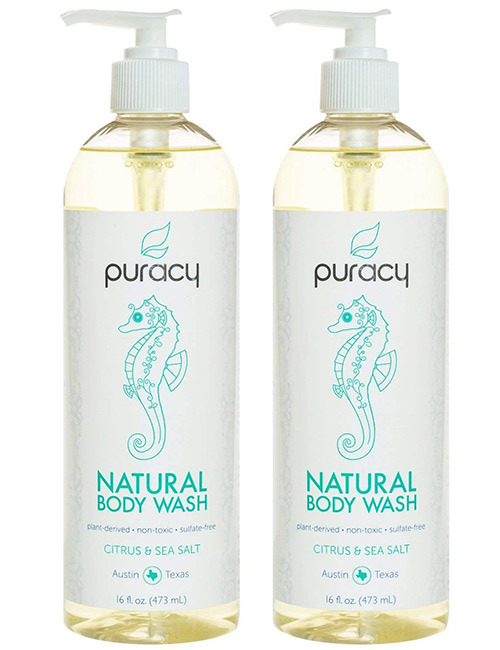 This is an extremely gentle body wash that contains salicylic acid. It helps in preventing blackheads, whiteheads, and acne breakouts. It clears all impurities and dead skin cells to reveal soft and glowing skin. It doesn’t make your skin feel tight after a shower. This is a formula containing 15% glycolic acid and 2% salicylic acid. These are proven exfoliants that clear your skin. It smoothens acne and rough bumps on your skin, improves your skin texture, and evens out your skin tone. It is perfect for treating keratosis pilaris (a skin condition that causes small bumps ). 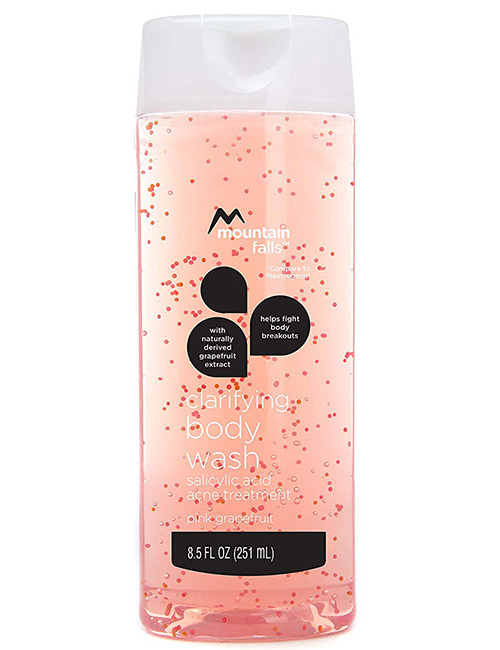 This body wash is good for those with combination and oily skin types. 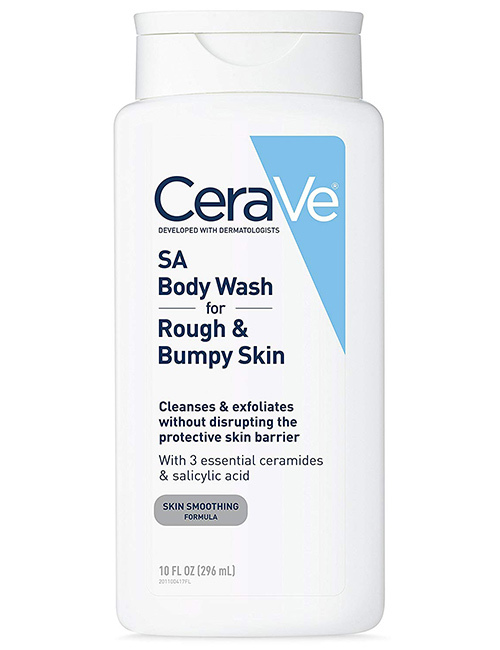 This is also a salicylic acid-based body wash. It clears breakouts, dirt, and oil without drying out your skin. It is formulated with a skin balancing technology and suits all skin types. 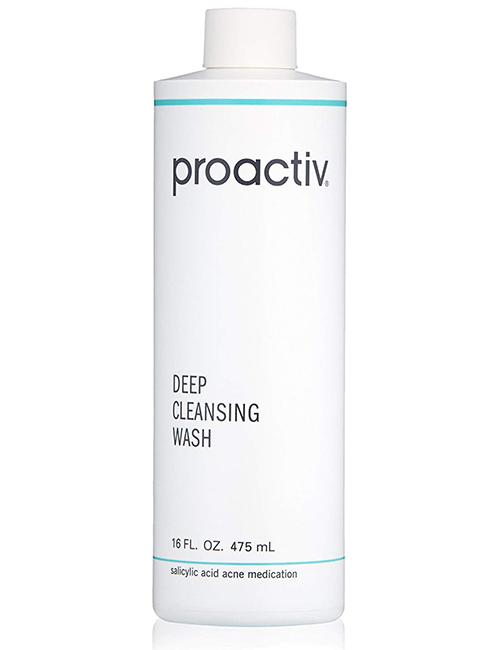 This is among the most popular body washes for treating acne. It contains glycolic acid and salicylic acid that keep your skin pores clean. It kills acne-causing bacteria and is best for back acne. 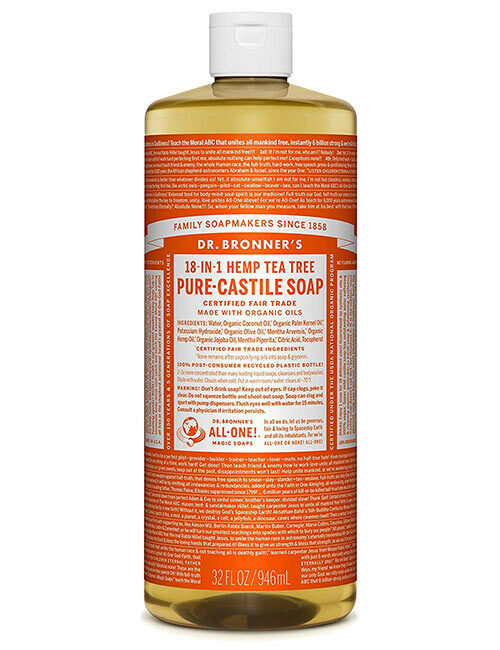 This pure castile soap contains pure tea tree oil, which is known for its acne-clearing property. This body wash hydrates your skin. It contains organic extracts that nourish your skin and keep it healthy. And it’s environment-friendly too. 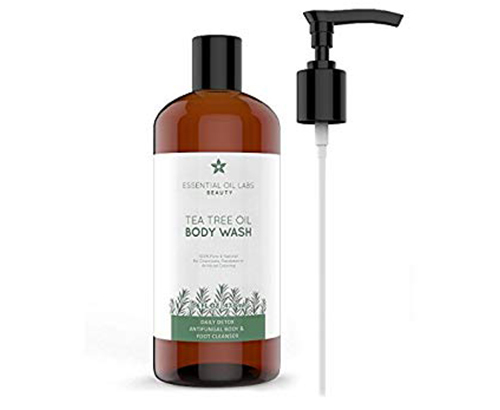 This body wash is developed by doctors and is trusted by those who are looking for gentle care for their skin. It is a coconut-based cleanser. It contains medical-grade moisturizers, citrus extracts, and sea salt. It does not clog your pores and is suitable for those who have skin issues. Although it is not marketed as an acne-clearing product, it is an excellent exfoliant for skin. 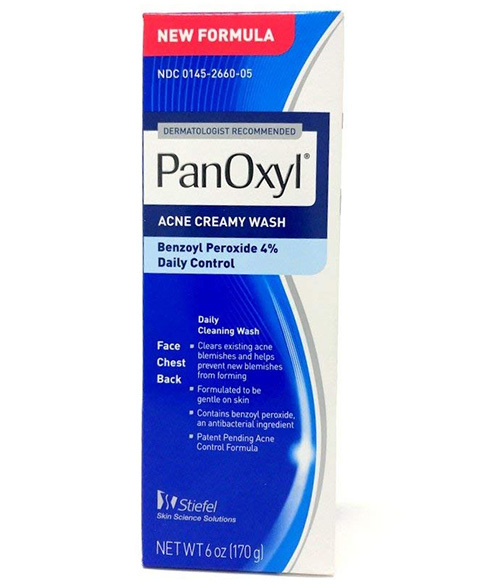 This product is best for hormonal acne. If you experience breakouts when you are stressed or menstruating, go for this body wash. It contains salicylic acid that penetrates deep into your skin pores. It exfoliates your skin and makes it smoother. This is a natural detox for your skin. Tea tree oil has anti-inflammatory and antibacterial properties that keep your skin free of acne. It reduces inflammation and smoothens your skin with regular use. It has an antifungal formula that helps in controlling other skin issues such as athlete’s foot, jock itch, and ringworm. 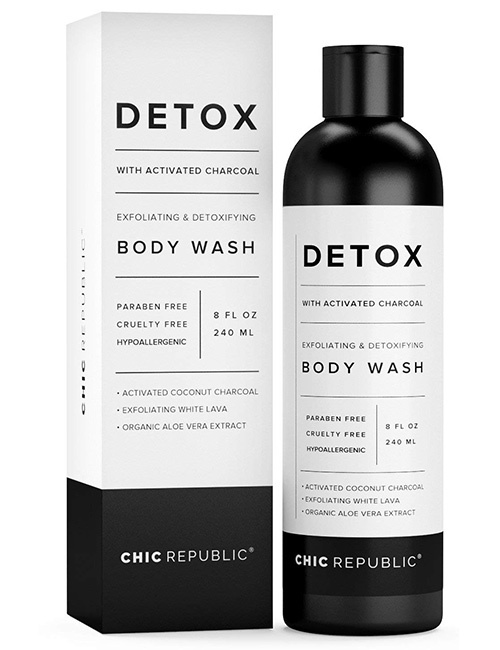 This body wash contains activated charcoal, which is considered a potent cleanser. It not only exfoliates your skin gently but also clears dirt and grime from all pores of your body. This is especially helpful in controlling back, shoulder, and chest acne. This is a benzoyl peroxide-based product. 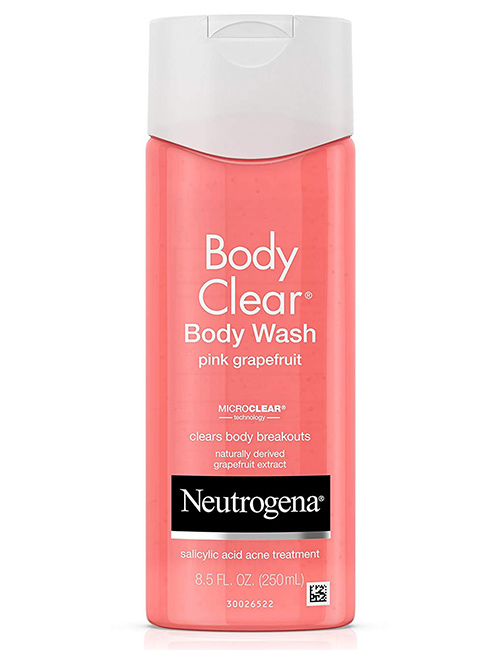 So, if your skin responds well to benzoyl peroxide, this is the body wash for you. It is specially designed to treat acne, and it works effectively on back and body acne. 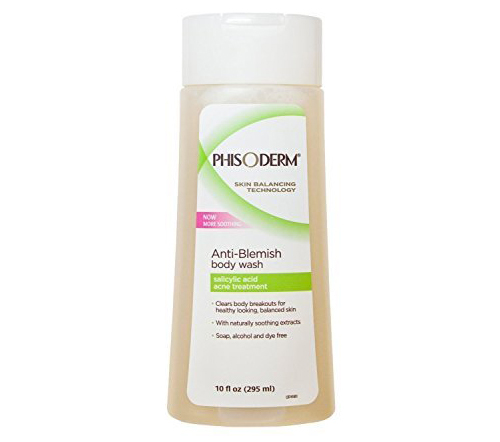 It kills acne-causing bacteria and prevents further breakouts. 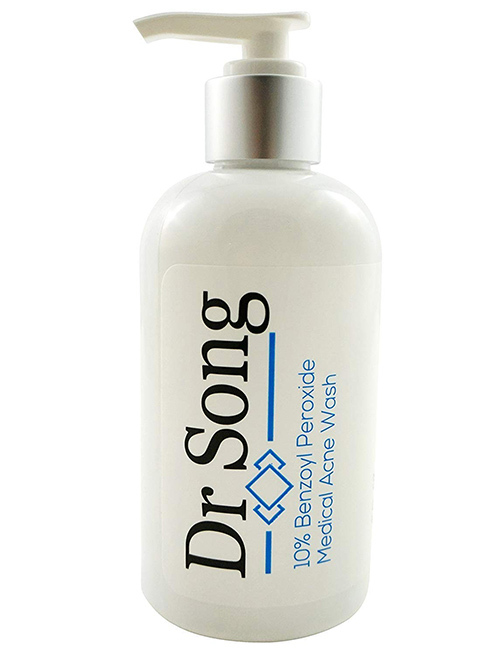 This is one of the most popular benzoyl peroxide body washes. It contains 4% benzoyl peroxide that helps in killing acne-causing bacteria and reducing inflammation. This body soap exfoliates your skin gently and smoothens the irritated areas. The active ingredients of this body soap include ginseng, papaya, and grapefruit extracts. 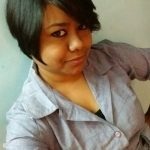 It is very effective in clearing back acne, and you can see a difference just after a few days of using it. Fighting body acne is tough. But all these body washes for acne are designed to make your skin smooth and say goodbye to body acne. You have to find out which one works the best for you. Results often vary depending on the type of acne and skin. So, pick your product and say peace out to acne!